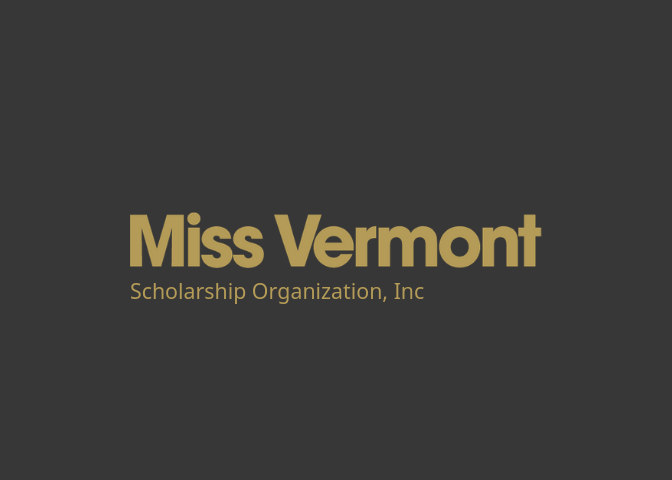 Congratulations to Miss Vermont 2018, Julia Crane! Our 2019 competition will be held on June 1st at the Chandler Center for the Arts in Randolph, VT! Please join us as we celebrate our 75th Anniversary!